After watching Mutiny's new video 'Stoked on being pumped' I think it lived up, or even out-did my expectations. Well to better themselves even more, they've released some extra 'Z-Roll' footage, which again has some pretty sick riding in it. So click this and watch some sick riding and editing. 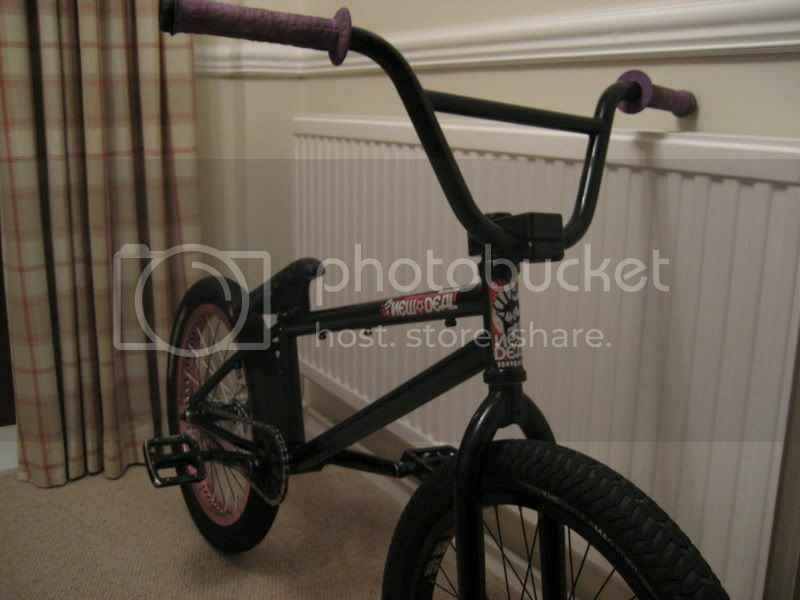 And finally, Slosh got an 08 New Deal and some new Macneil Blazer forks which have some sweet cut outs in them. It's looking clean!